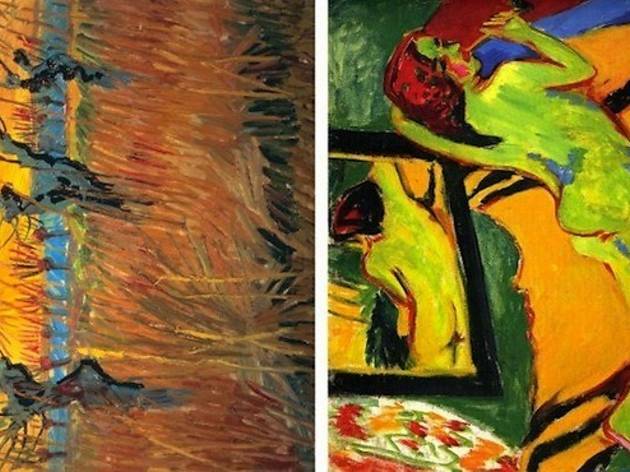 Twentieth century art connoisseurs are in for a stimulating summer, thanks to LACMA's tribute to Expressionism in Germany and France: From Van Gogh to Kandinsky. With paintings on loan from major museums and private collections the world over, this well traveled exhibition illustrates the dialogue between French and German artists during the decade prior to WWI. 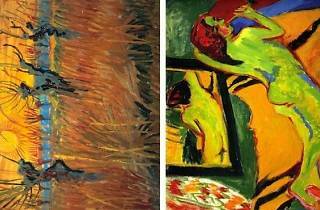 The collection draws a web connecting Vincent van Gogh, Paul Cézanne, Paul Gauguin, Paul Signac, Henri Matisse and other contemporaries, tracing the bold colors and brushwork that ushered the art world into modernity. Catch the exhibition for a three-month sojourn, from early June to mid September in LACMA's Resnick Pavilion.